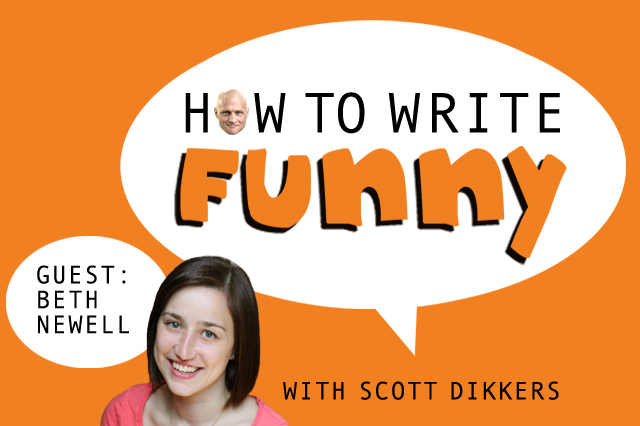 Scott goes through the process of how to come up with a funny line from scratch. 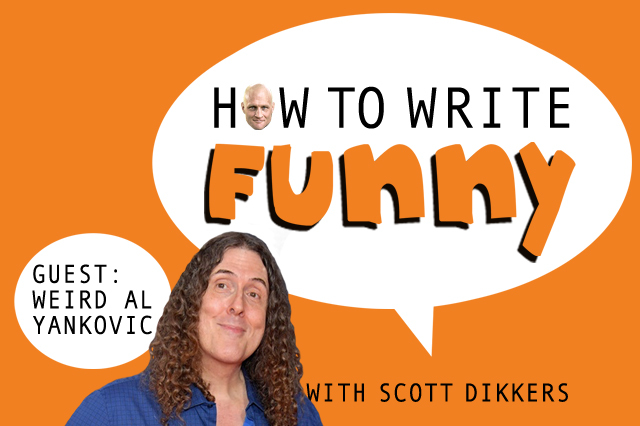 Lev talks about his success with the animated "Tales of Mere Existence" series on YouTube. 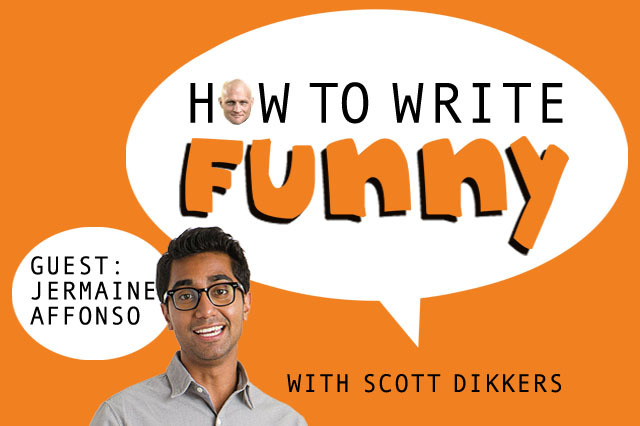 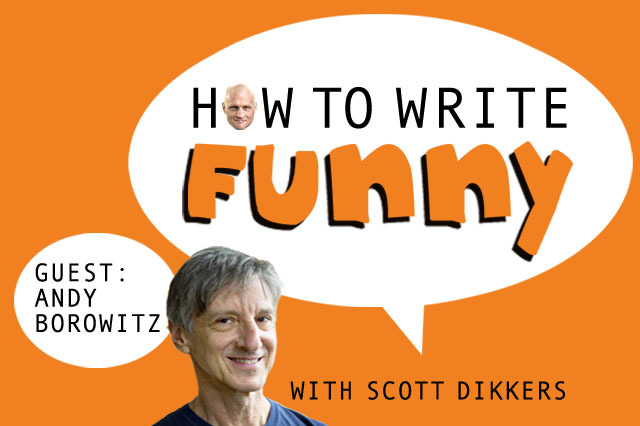 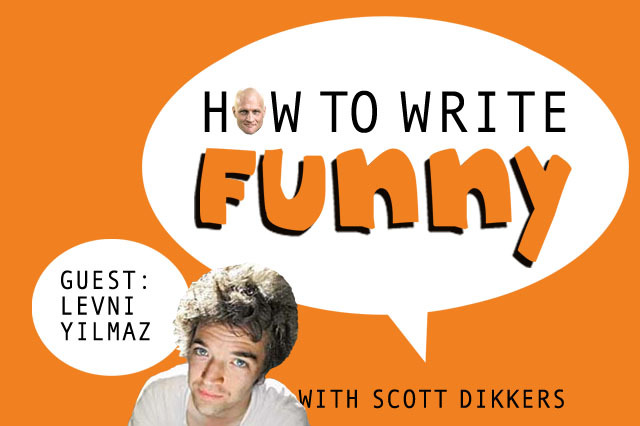 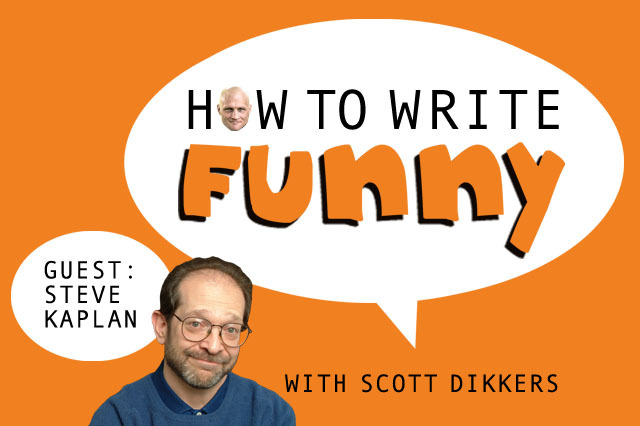 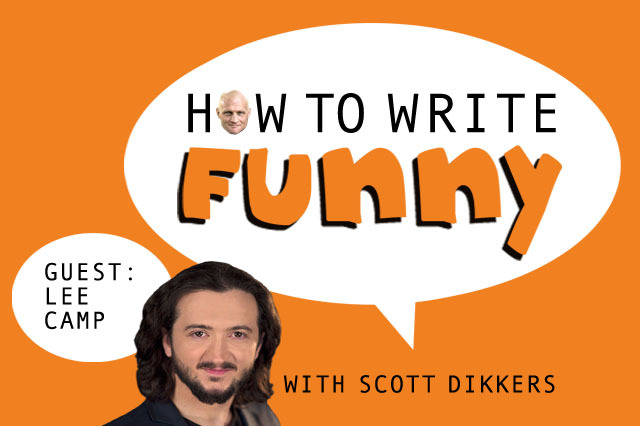 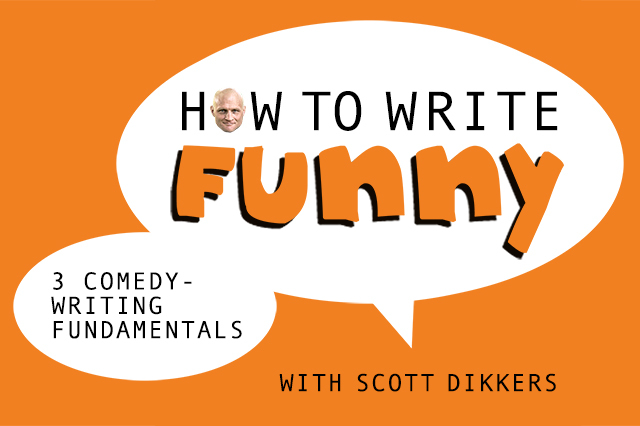 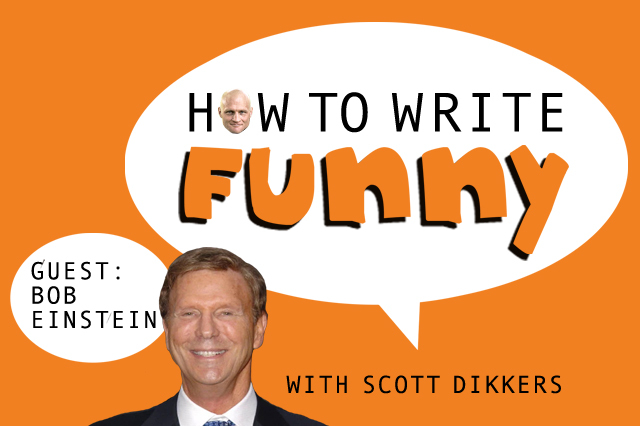 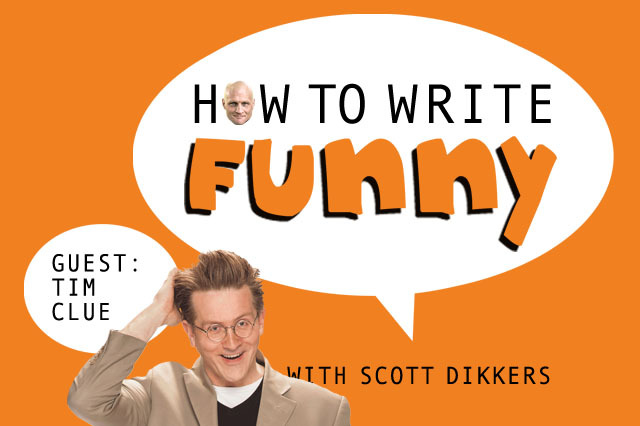 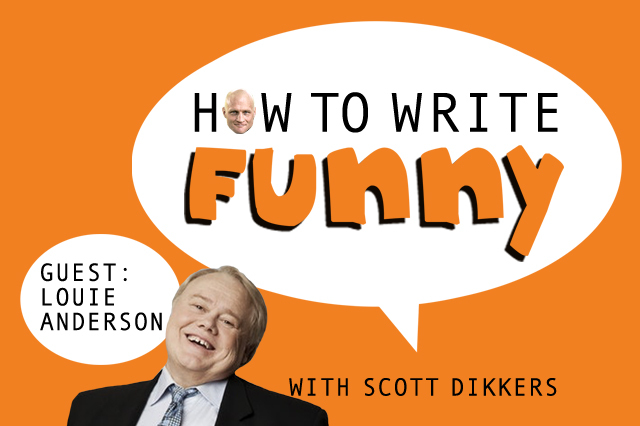 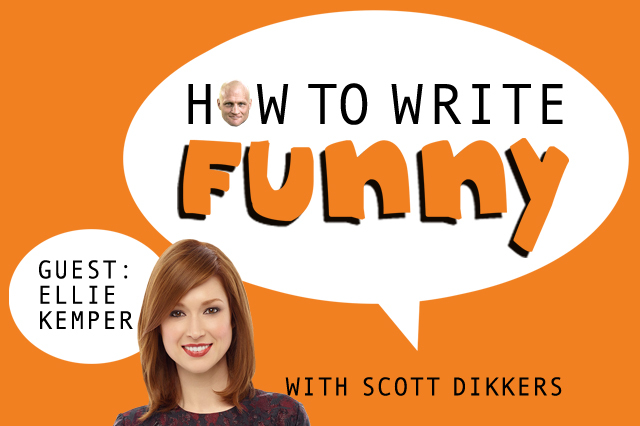 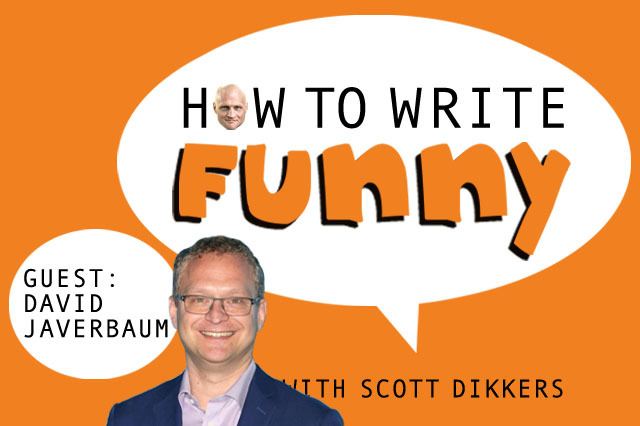 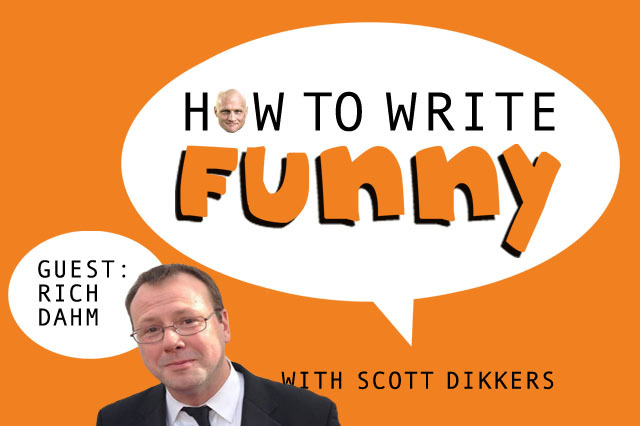 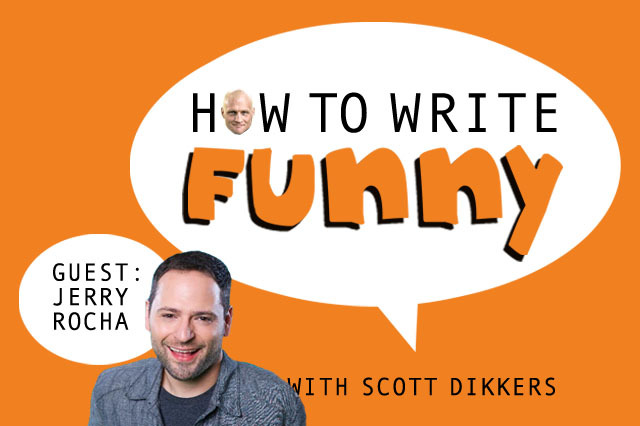 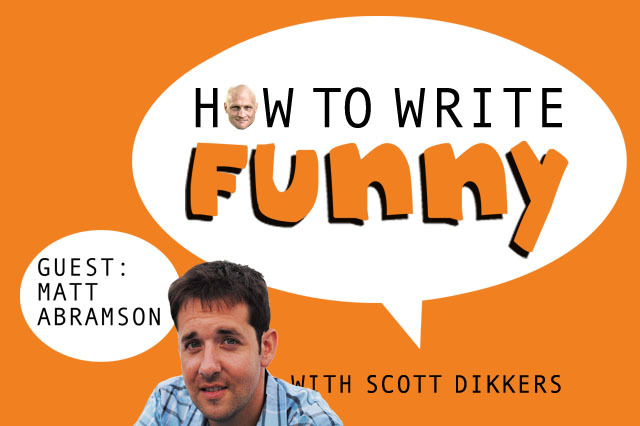 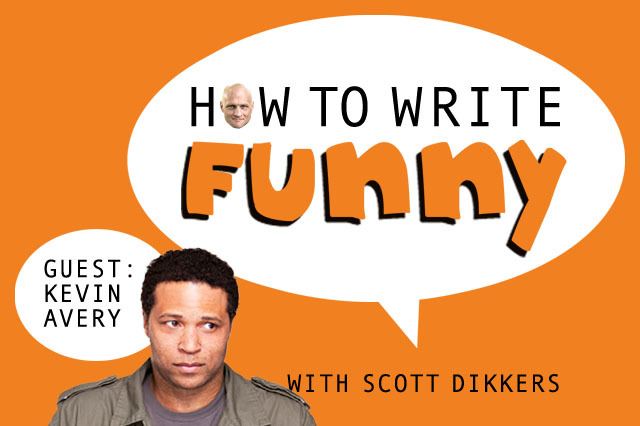 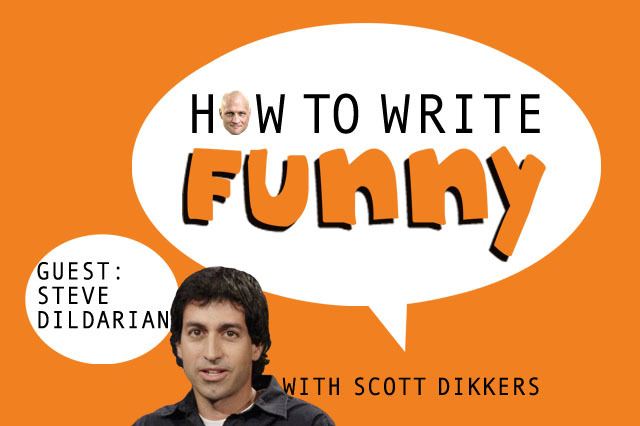 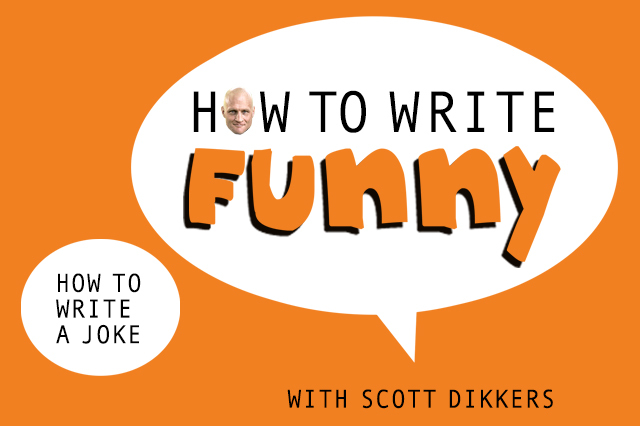 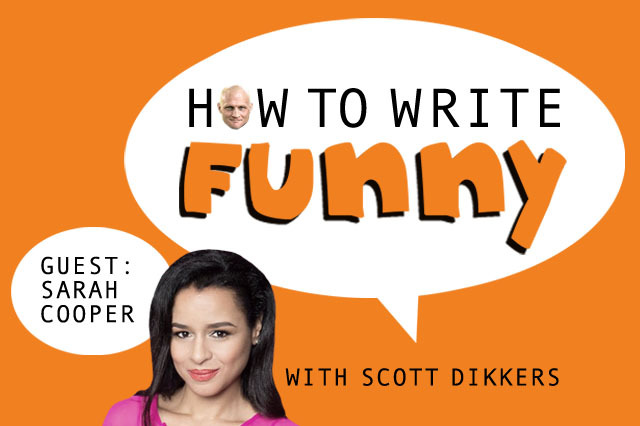 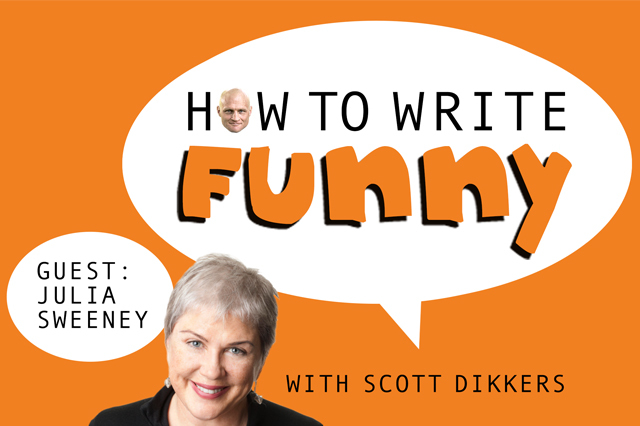 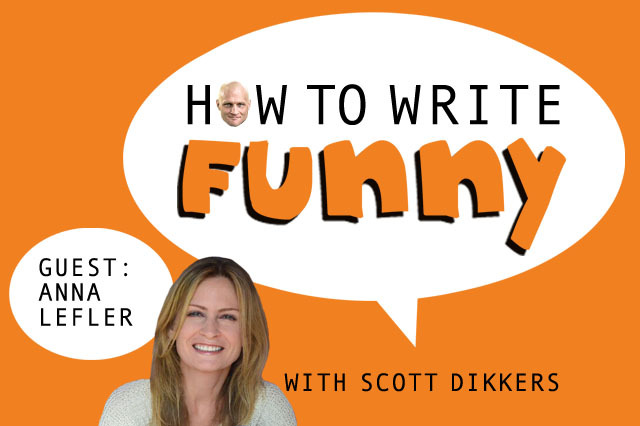 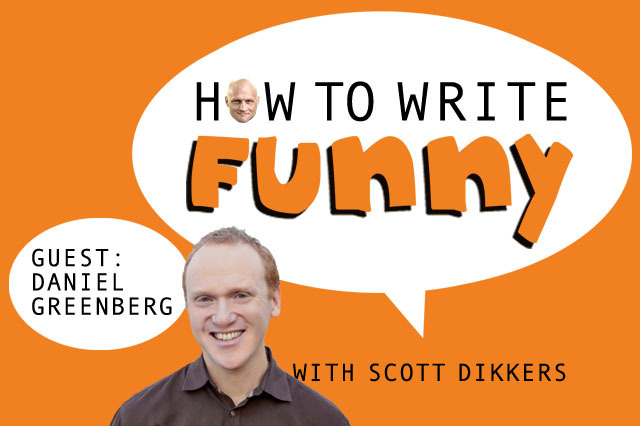 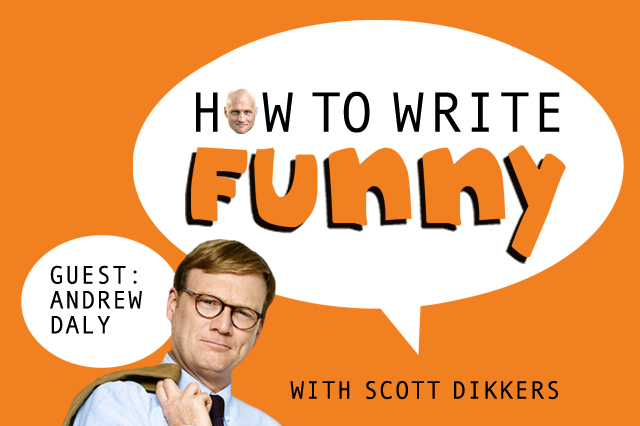 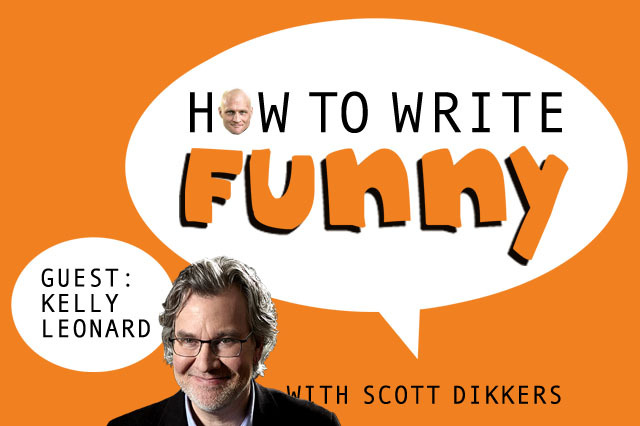 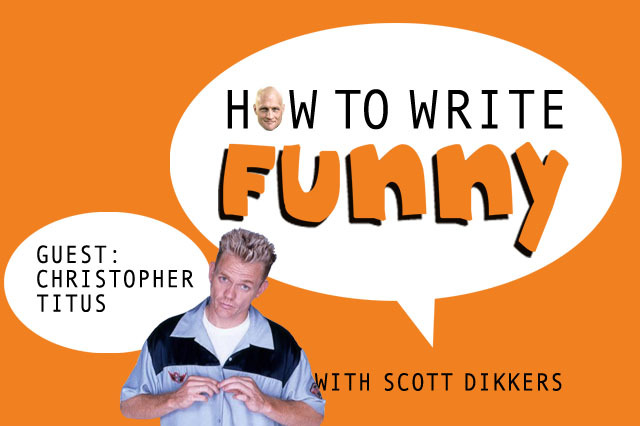 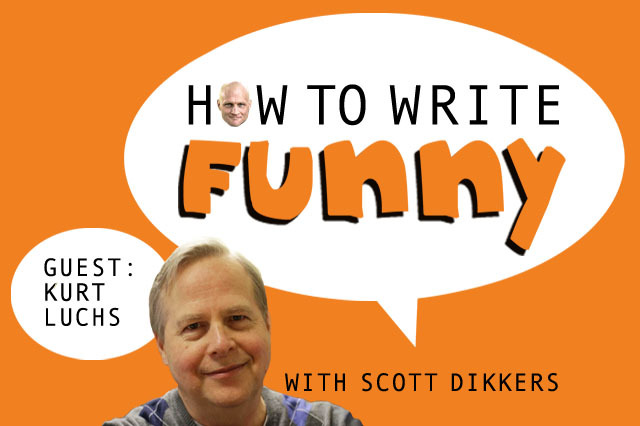 Scott talks about three fundamentals of successful comedy writing and how to nail them. 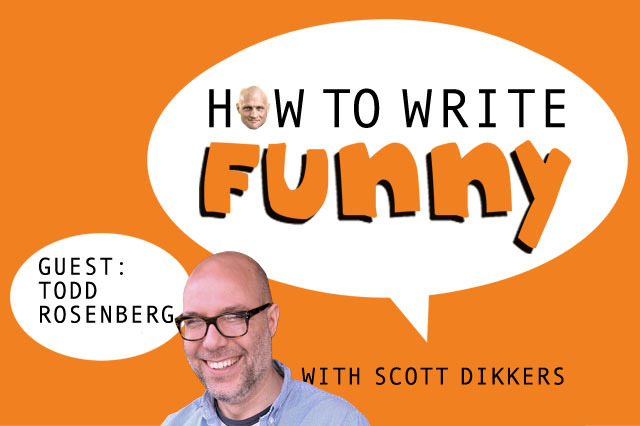 Todd Rosernberg created one of the first viral online cartoon series, Odd Todd. 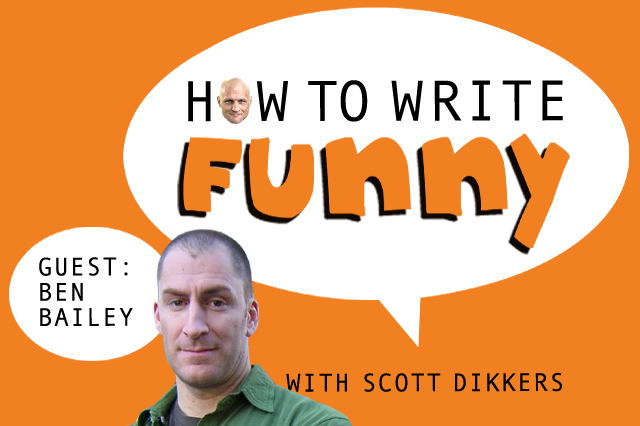 Scott chats with Ben Bailey, stand-up comedian and Emmy-winning host of Cash Cab.